Currently a Bryant Evolution series is mounted. She purchased the Hive with Hub when it was on sale. The Bryant is wired using A, B, C, and D at the thermostat. 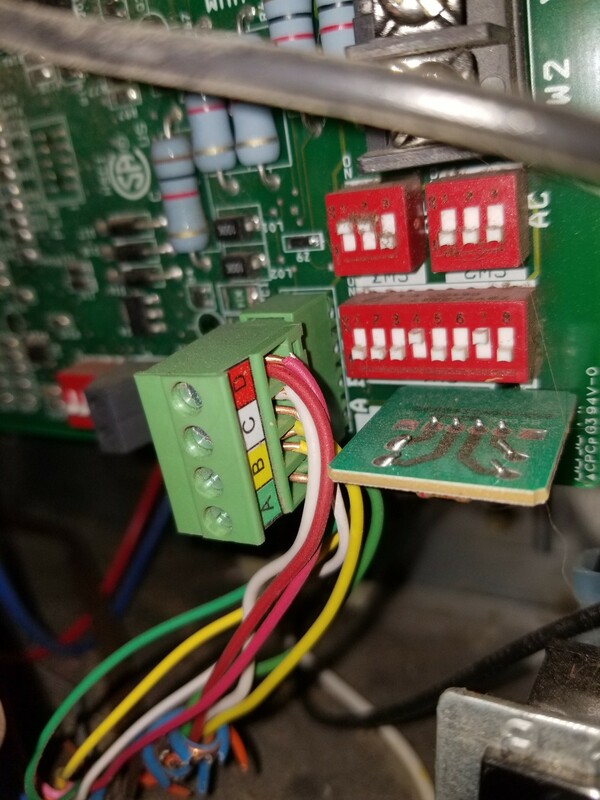 Those wires run to my Bryant Plus80v furnace. They plug into the corresponding spots on the 4 circuit communication connector. There are also at least 3 wires that are not connected on either end. 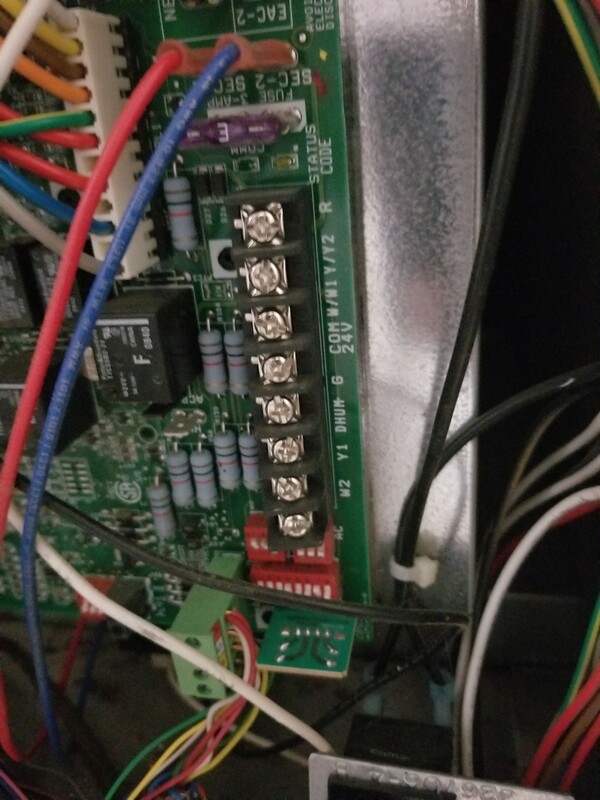 My question is this... Can I disconnect the wires from both ends and move them over to the bigger board (W2, Y1, DHUM, G, COM 24V, W/W1, Y/Y2, R)? Obviously using only the necessary ones that correspond with the Hive. The rewiring you describe (from using the ABCD commlink to using the standard 24VAC inputs) should be supported by your control board. 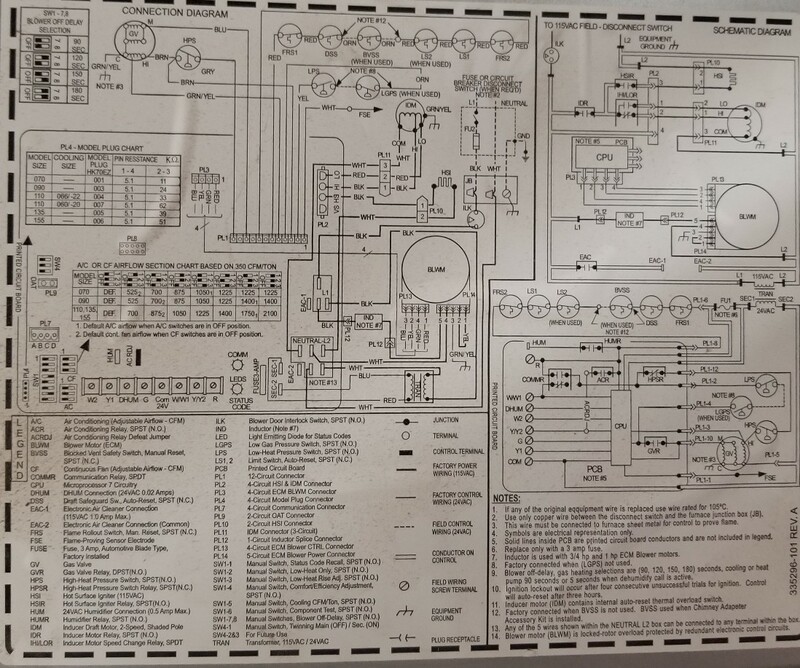 However, there are downsides to this, namely that your system will act as a good two-stage forced-air system, without full command modulating functionality or the ability to display feedback (such as fault codes) on the thermostat. So, go ahead, as long as you are cool trading these communicating functions for the Hive's "smarts". What should I do with an old thermostat?